Having your bathroom renovated is a great way to increase the value of your home quickly and affordably. We are proud to say that we have renovated a many bathrooms and have left all of our customers more than satisfied with their new, modern bathrooms. Our interior design bathroom specialist will work with you to ensure that the bathroom that you have imagined for years can become a reality in your home. Nothing makes a home feel old-fashioned than a bathroom with outdated fixtures and styles. Upgrading to the latest bathroom style to a sleek and modern look can do wonders for the first impression people have when they come to your home. The first step to having the bathroom that you have always wanted in your home is for you to get in touch with the We Do Contracting team so that they can come to your home and take some measurements of the bathroom space. Then we will discuss at length what you are hoping to achieve through the bathroom renovation. Our bathroom renovation experts in Ottawa will then make sure that you are completely happy with the design outline, the tile colour and the fixtures that will be installed. We have a wide range to choose from, so take your time and make sure that you have selected the right options for you and your home. Next is the installation. 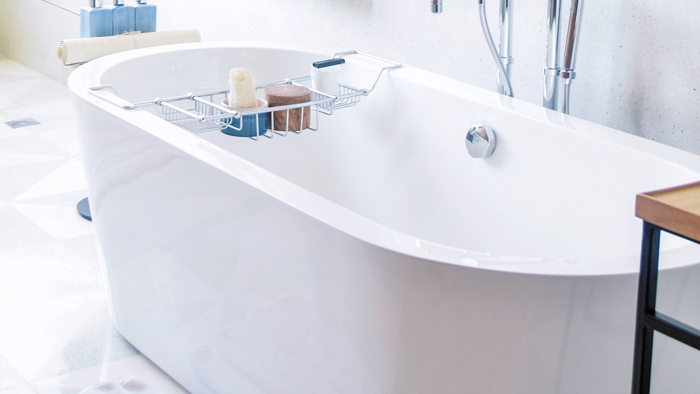 Your existing bathroom will be gutted before the work on your new bathroom can begin. You will be given a clear timeline of how long the process will take so that you can manage the inconvenience easily. Once we have completed renovating your bathroom, all you have to do is enjoy it! Get in touch with the We Do Contracting team today to get the peace of mind that can only come from knowing that your bathroom renovation in Ottawa is being taken care of by qualified professionals! By choosing We Do Contracting, you will be joining our many satisfied customers.